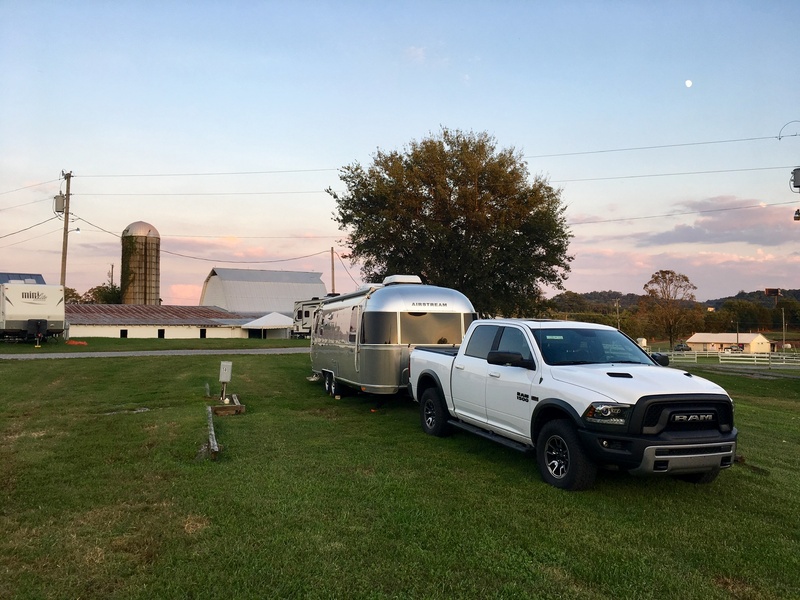 As mentioned in our previous post, we stayed west of the Appalachian mountains to avoid heavy rain from Hurricane Florence and continued traveling south towards Lexington, KY. We stayed at a beautiful campground in the Kentucky Horse Park. 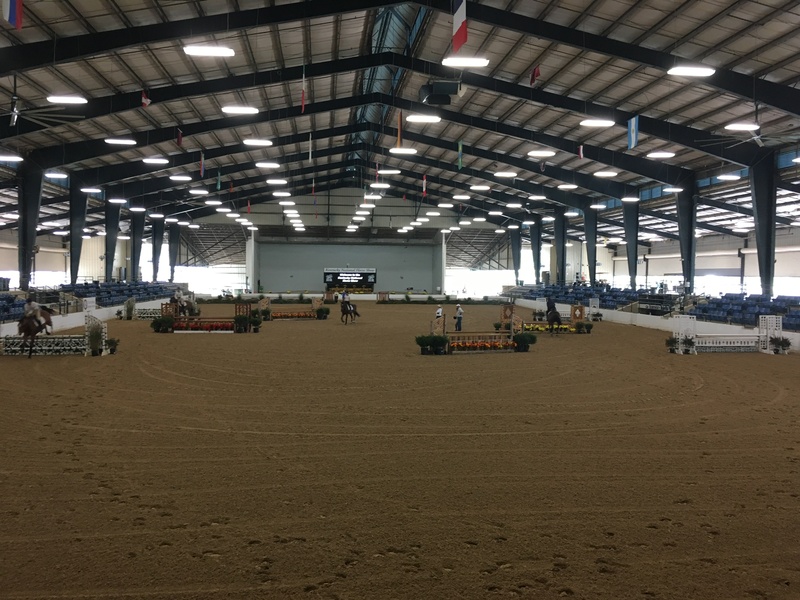 The Kentucky Horse Park is a 1,224-acre facility dedicated to “man’s relationship with the horse.” It is open to the public and offers daily events such as “Horses of the World” which showcases both common and rare horses from around the globe. The horses are ridden in authentic costume and an announcer provides a colorful overview on each breed of horse shown. 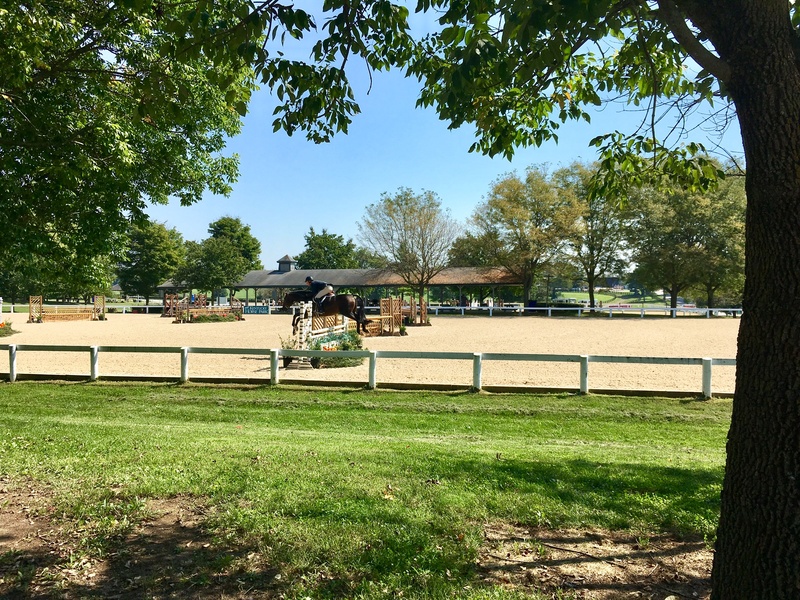 In addition, the park contains the International Museum of the Horse which has a permanent collection of horse history along with a rotating historical collection focused on a particular theme. 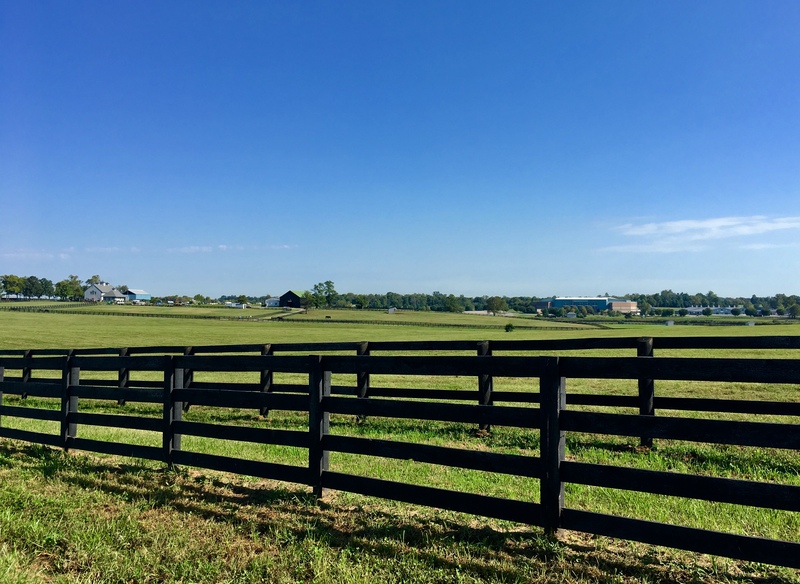 This great park has miles of paved bicycle paths that wrap around its perimeter and connect to an adjacent green way that leads to the city of Lexington. 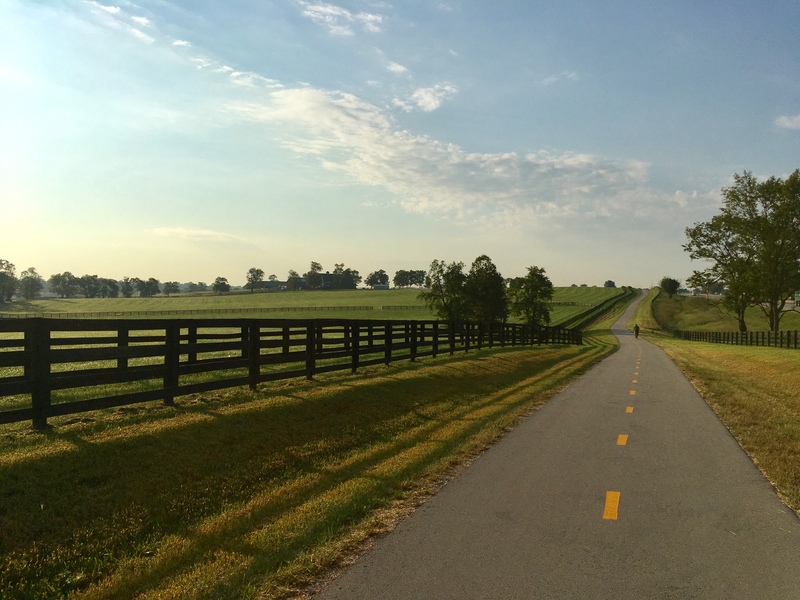 We really enjoyed riding on the long bicycle trails while looking at beautiful country meadows and horse pastures. 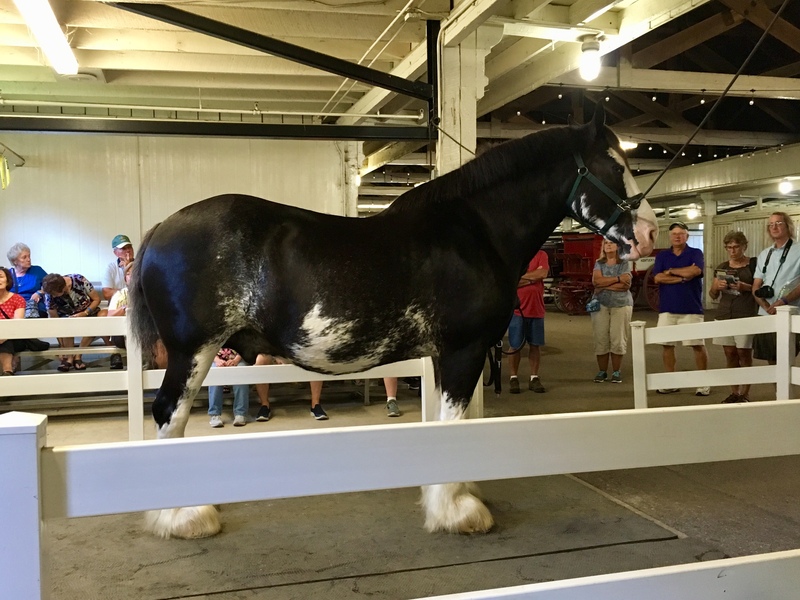 While visiting the Kentucky Horse Park, we were invited to pat the forehead of a huge draft horse that stood almost 17 “hands” tall and learned a lot about various horse breeds. 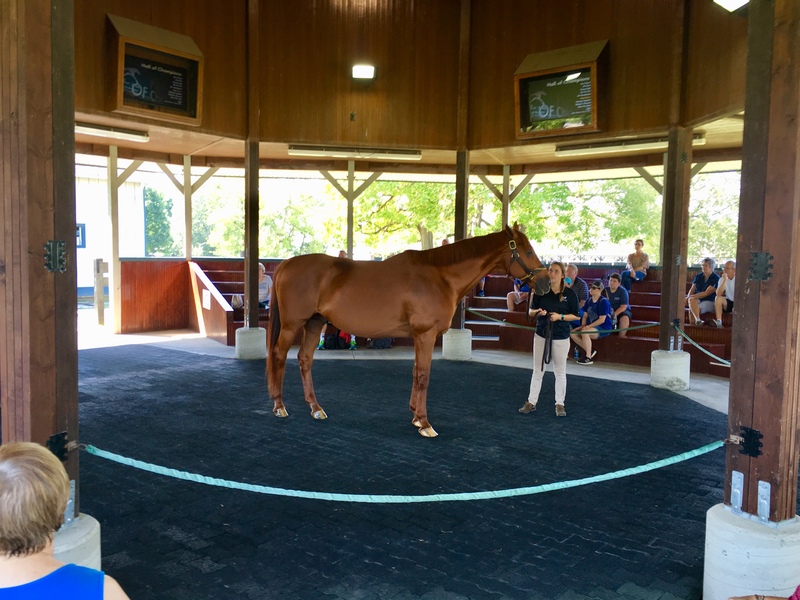 For example, we learned that a “hand” was an Old English unit of measurement equivalent to about 4 inches and is still used today to determine the height of a horse. The height is measured from the ground to the top of a horse’s “withers”. 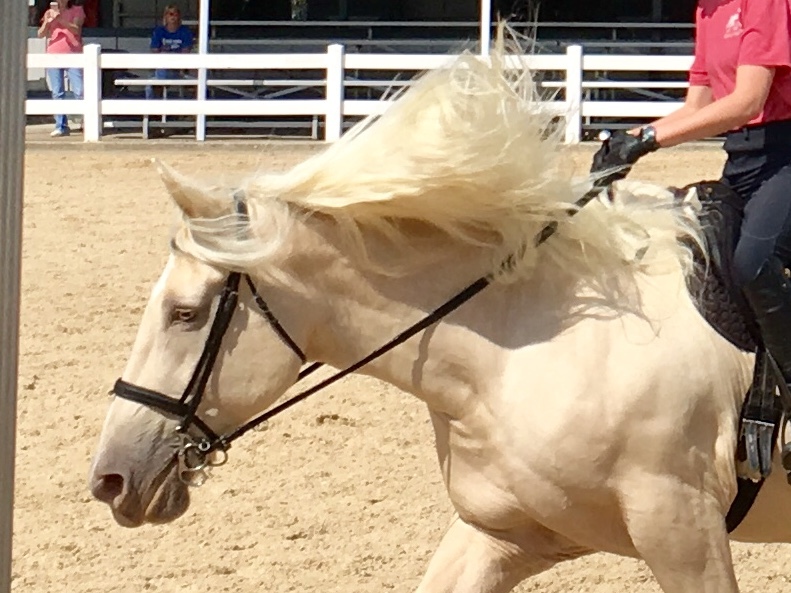 The “withers” is a ridge formed on the spine between the shoulder blades and is located below the base of the horse’s neck. Wow, beautiful pics, and great stories! Love you two!! Love the pics! 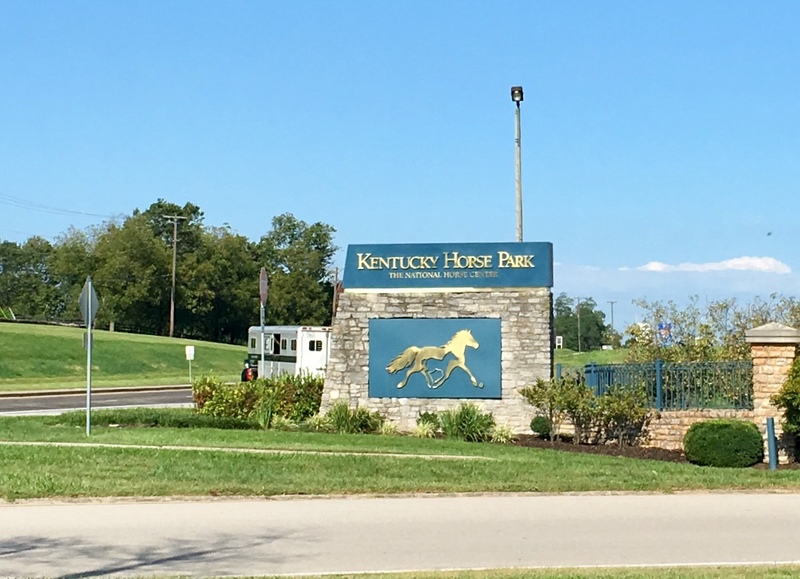 I am from KY, but it has been many years since I visited the Horse Park. 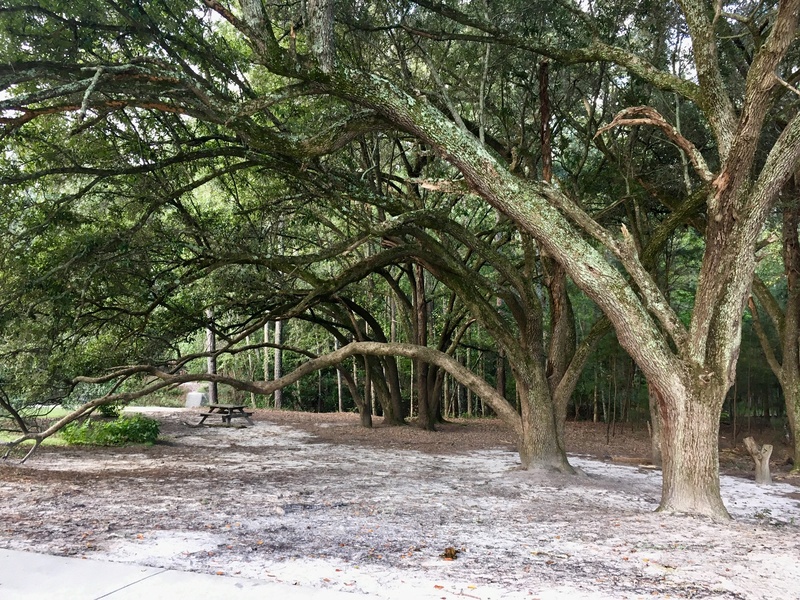 Good to learn about the state park near Columbia, we may stop there on our way to Huntington Beach State Park next spring. 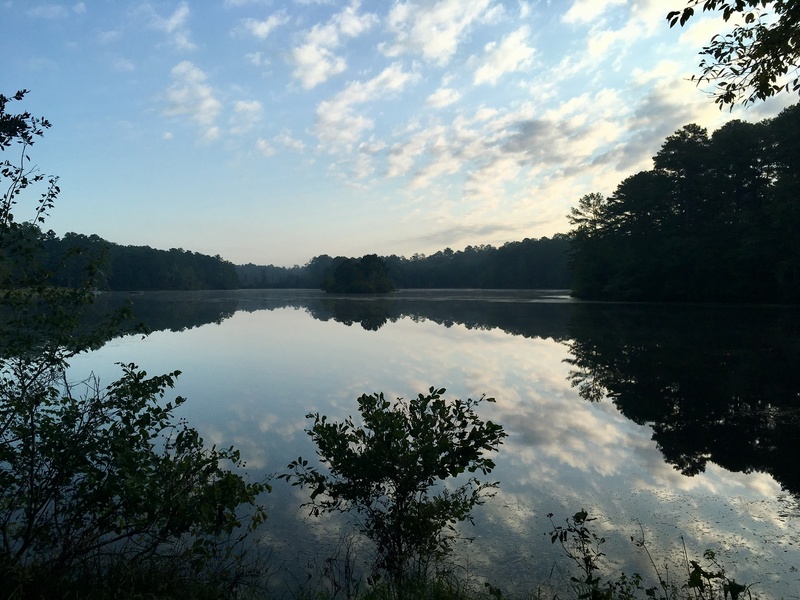 Claytor Lake State Park in VA may have been built by the CCC. 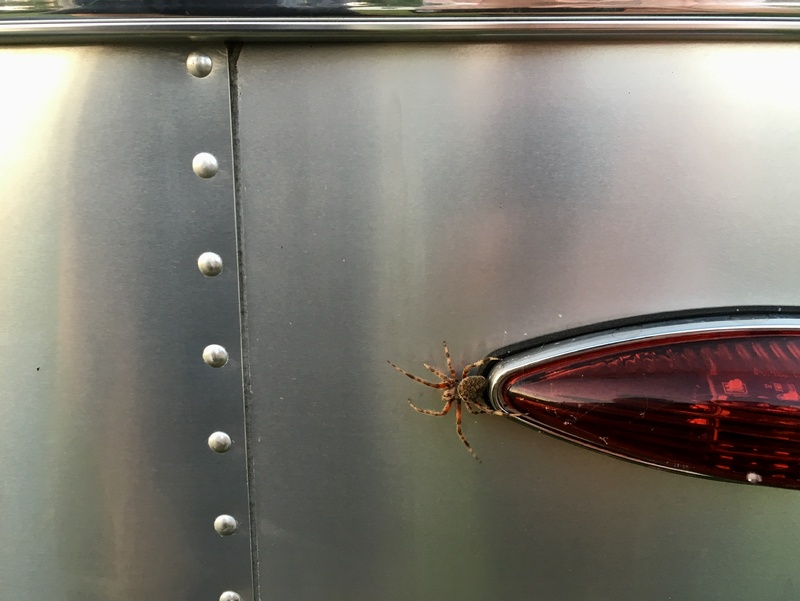 Hungry Mother State Park in Marion, VA was built by them. Stay safe and Happy Thanksgiving to you and Bonnie! 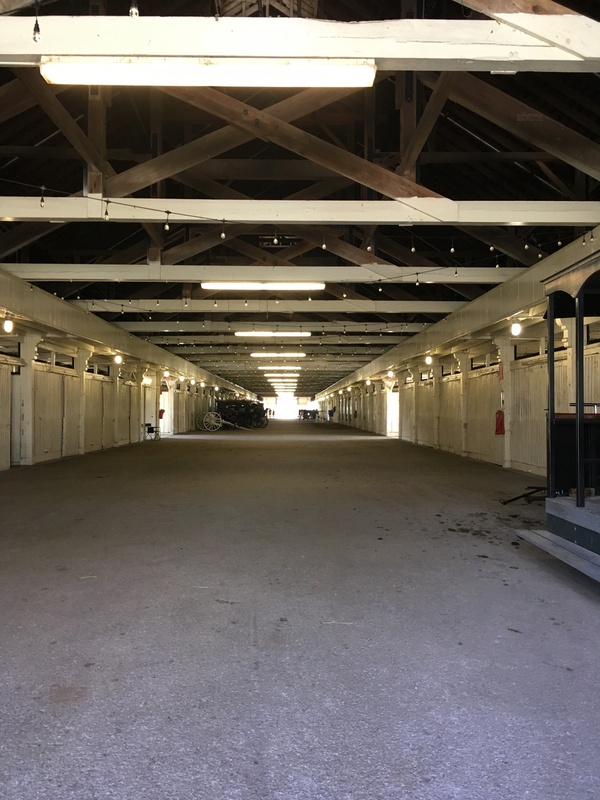 Susan – glad you enjoyed the pics of Kentucky Horse Park. 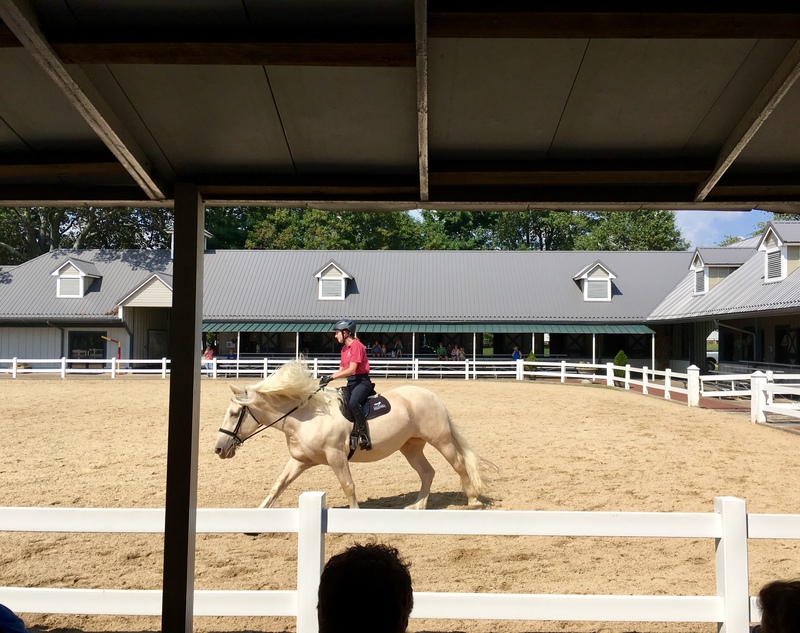 We were amazed with this place and learned a lot about horses and their close relationship with us. Hope you and Victor get a chance to visit there when it warms up so you can enjoy this fantastic park in person. Thanks for following us on this journey !! !